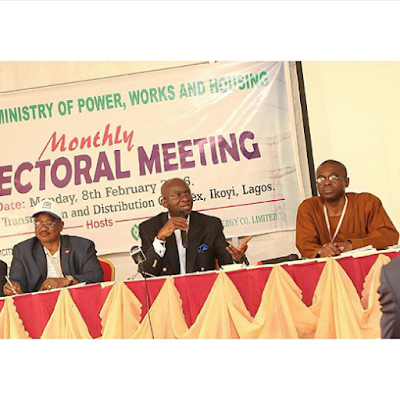 Minister of Power, Works and Housing, Babatunde Fashola, has appealed to Nigerians to accept the new increase in electricity tariff, saying it is a bitter pill we must swallow. “Importantly, I understand that people who have been disappointed over a long time will feel a sense of concern that again tariffs have gone up. But the truth is that these tariffs ought to have been there from day one. I don’t know why the government of yesterday was not courageous enough to tell us this was the price. It is a painful pill that I must appeal that we swallow. It is like quinine and malaria. It’s painful; it’s not sweet, I know that, but I do it because we are not left with many choices. This is the first major decision in power that this administration has taken. There are other problems. I can only appeal for some understanding and some trust that we do this in the best interest of our country"he said.